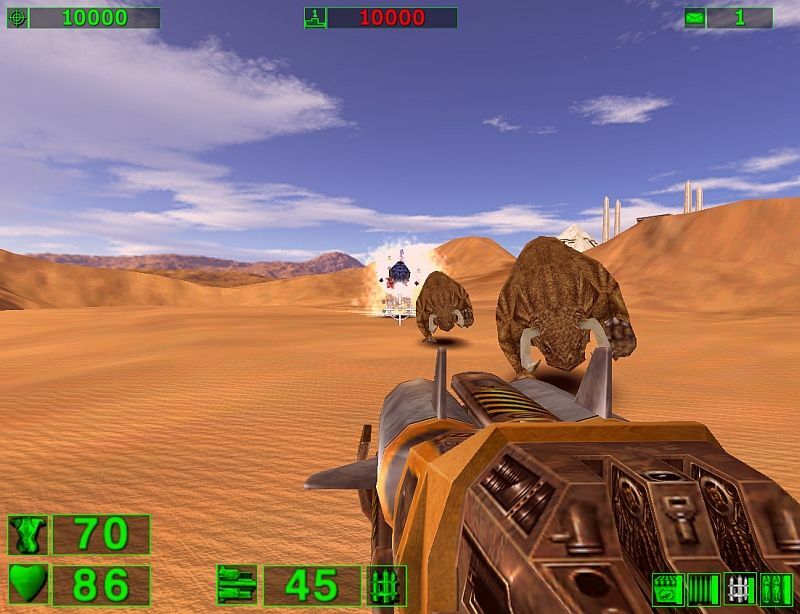 Serious Sam is a high-adrenaline arcade-action shooter heavily focused on frantic arcade-style single player action. In a world where cyberpunk meets fantasy-fiction and advanced technology is mixed with black magic and psycho-powers, Sam travels through the beautiful world of ancient Egypt and several diverse planets, confronting countless Mental’s minions on his way to the Mental’s base. 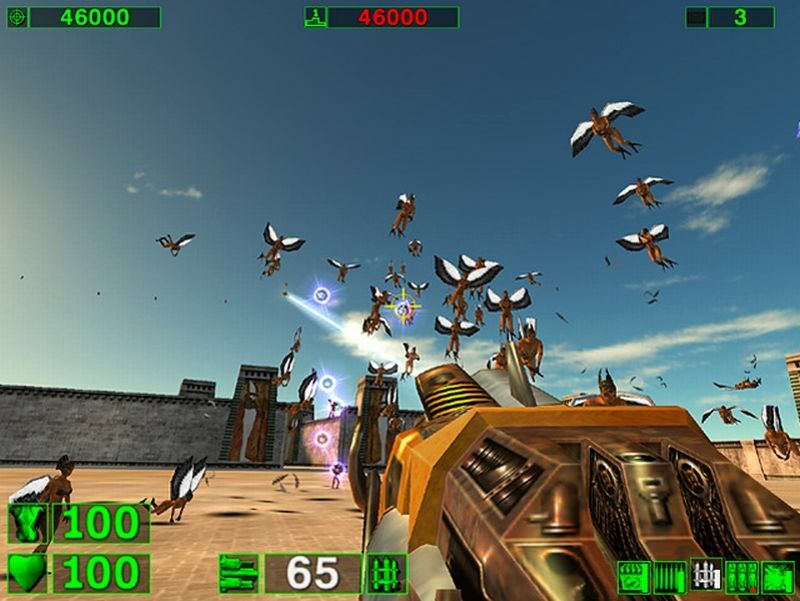 Frantic Arcade-Style Action – Fight your way through 15+ nightmarish warriors in Mental’s army, including the charging Sirian Werebull, screaming Headless Kamikaze and other crazy monsters, and finally challenge the multi-story Ugh-Zan boss! 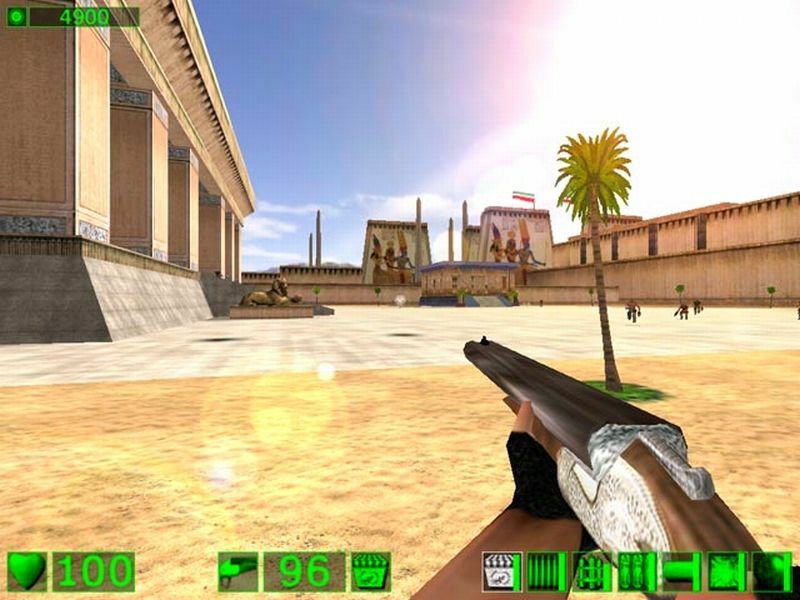 Various Environments and Secrets – Unleash mayhem in ancient Egypt. Discover over 80 secrets hidden in the fray!. 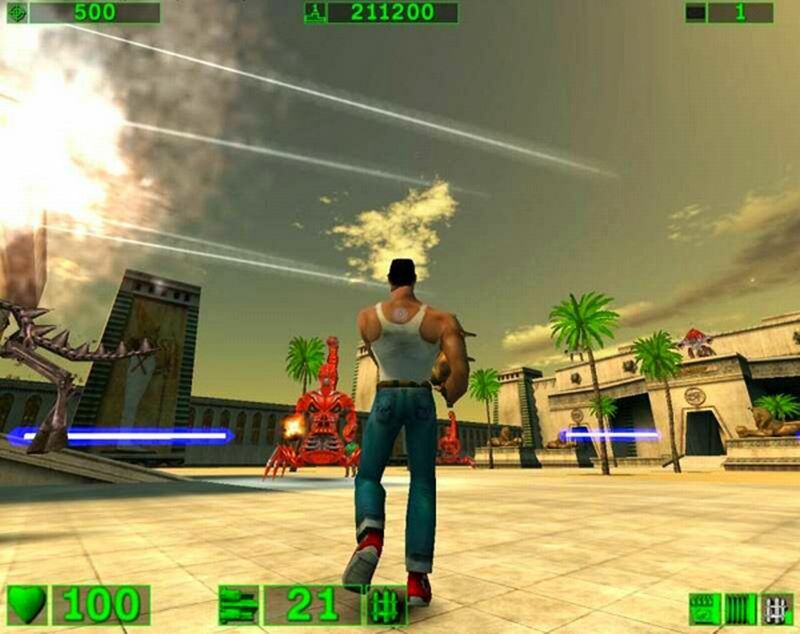 Special Weapons and Power-Ups – Wreak havoc with a huge arsenal of weapons including Double Shotgun, Rocket Launcher, Minigun and Cannon!. Co-Op Multiplayer – Embrace the mayhem with up to 16 players! Versus Multiplayer – Drop the gauntlet and let the heavy ordinance fly in incredible Deathmatch and Scorematch! Split Screen – Huddle up with up to 4-player local split screen co-op and versus modes! Level Editor – Create your own levels, MODs, textures and other content with the inclusion of the fully featured Serious Editor and Serious Modeller! © 2017 Croteam. All rights reserved. 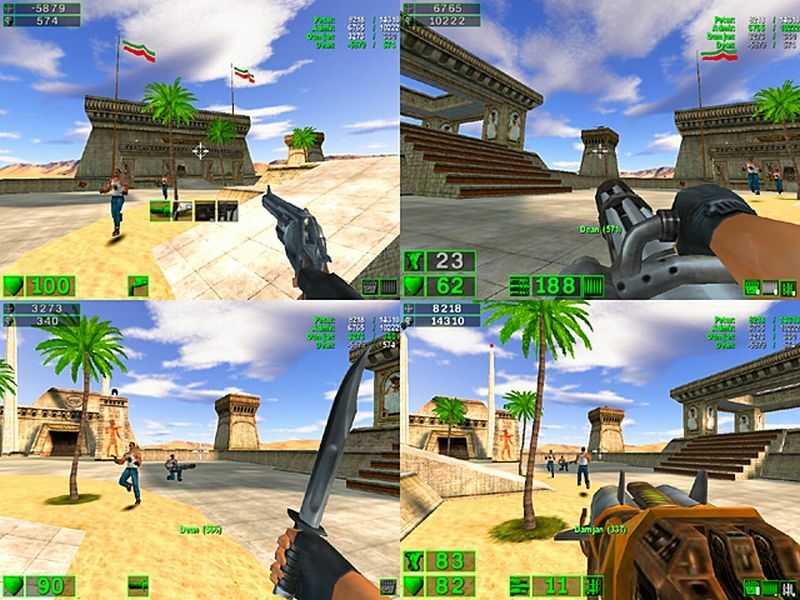 Serious Sam is a high-adrenaline single-play and 16-player co-operative arcade-action FPS and Gamespot’s Game of the Year 2001!.